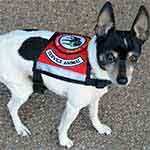 NSAR appreciates your service to our great country, and we think most others are, too! 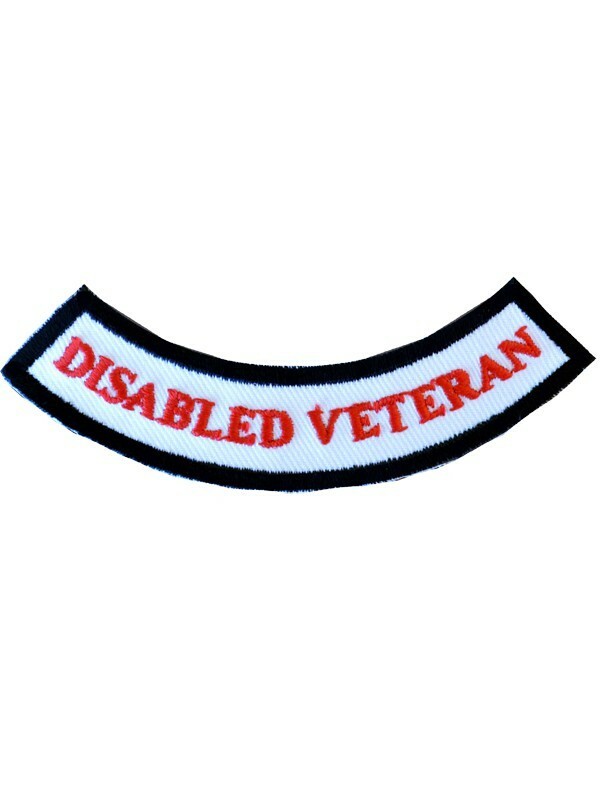 Let others know you're a disabled vet with our red Disabled Veteran rocker patch! 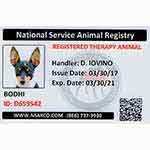 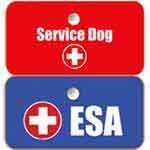 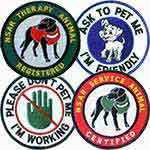 The patch is 3.5" wide and fits nicely on your service dog or ESA's vest, shirt, or sweater. 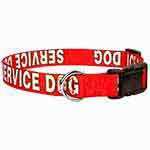 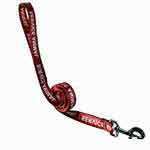 This red Disabled Veteran rocker patch may be used individually or in combination with other patches, and we recommend a patch for each side of the service dog's garment.